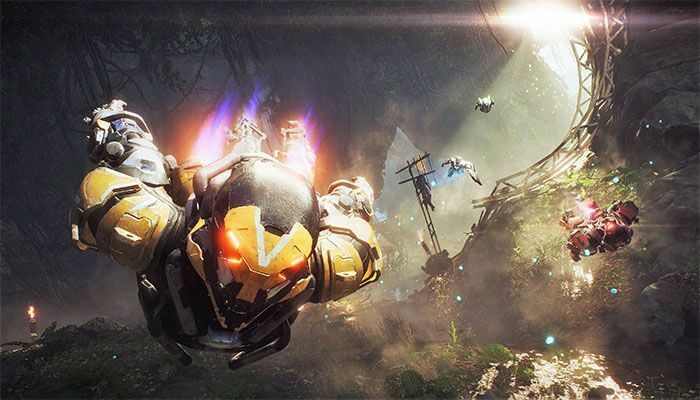 The Anthem team has heard the tidal wave of complaints about the endgame loot system. On Friday afternoon, a new patch was launched that makes the “loot drop rate in specific scenarios” much better. The patch was launched without the need to download anything as the tuning updates were server-side. Read the full post and the community reaction on the Anthem Reddit.